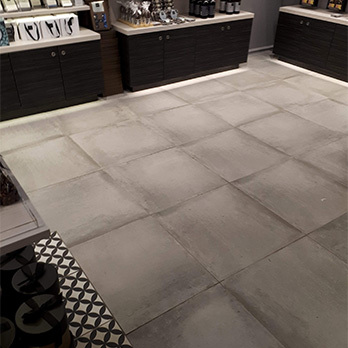 These grey wall tiles feature a matt finish and riven pattern which provide interiors with a unique character. 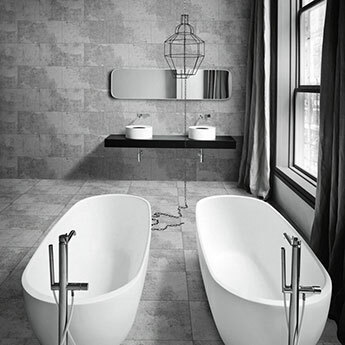 These ceramic tiles are both stylish and low maintenance making them a highly practical option for home designs. 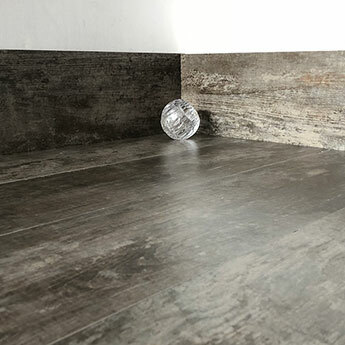 These grey tiles comprise of a natural style which is popular for a wide variety of decors. 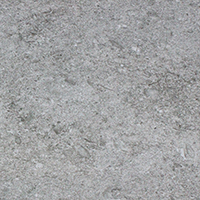 The distinctive stone effect pattern produces a trendy appearance in bathrooms and kitchens. 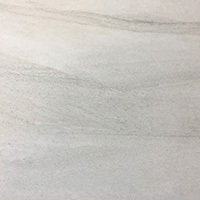 The versatile colour ensures these tiles can be incorporated within a wide selection of interior layouts. 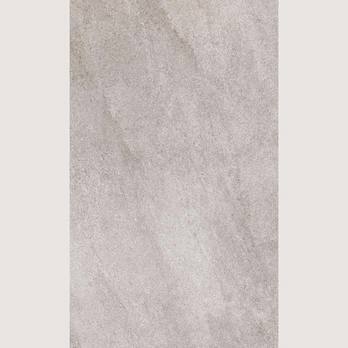 These Accolade Grey Riven Ceramic Tiles are a perfect choice if you are looking to transform your home décor. Not only do these tiles provide walls with a decorative look but they also have a practical quality. They are lightweight and therefore easy to use as part of DIY projects.